In the context of tax management at companies, the risk associated with potential tax noncompliance is gaining increasingly more attention. Identifying, managing and monitoring tax risks, in their various forms, is in fact one of the main concerns of companies of all sizes and in all industries. This was the context that saw in the field of quality standards the appearance of the draft UNE standard 19602 (Tax compliance management systems. Requirements and guidance), prepared by the Spanish Association for Standardization. Its public consultation period ended at the end of January 2019. The committee that drew up the draft had input from professional firms, companies from an assortment of industries, universities and some autonomous community and local governments. 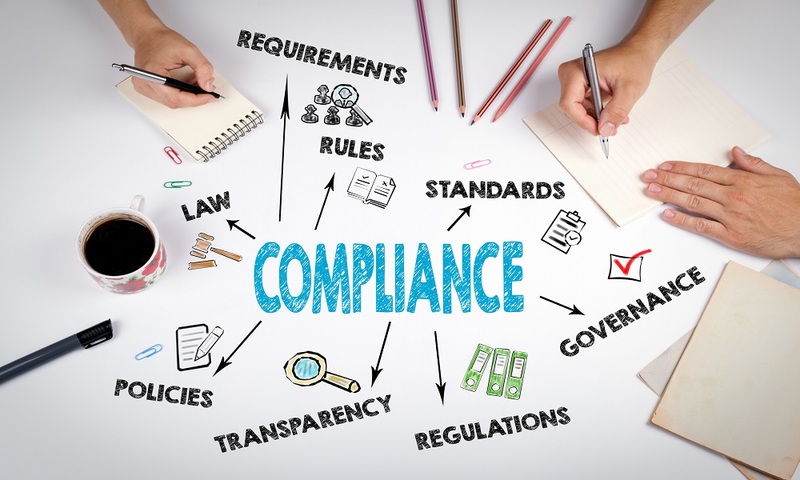 The standard under completion shares the same high level structure with those preceding it in the field of general and criminal compliance (UNE 19600 and UNE 19601) and will be a certifiable standard. It is intended that the future standard will lay out requirements and guidelines for the adoption, implementation, maintenance and enhancement of the policies contained in tax compliance management systems at organizations with the two-fold aim to favor the implementation of good tax practices and facilitate strict compliance with tax law. The implementation of this standard through the relevant protocols will depend, in all cases, on each entity’s size, industry, risks, internal procedures or relationship with the tax authorities (among other factors).